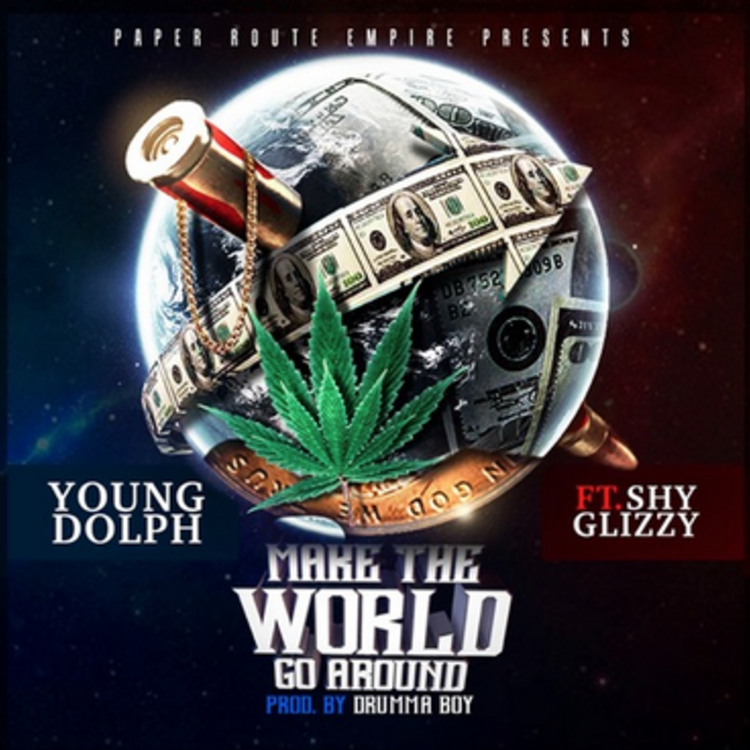 Listen to Young Dolph featuring Shy Glizzy in "Make The World Go Around." 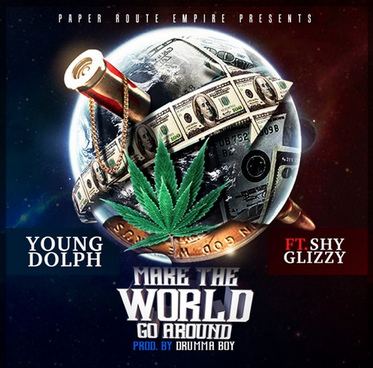 Today, South Memphis-bred Young Dolph came through with "Make The World Go Around" featuring Shy Glizzy. This street rap is simple and catchy and definitely the type of song to play while driving around. If you haven't caught Young Dolph's latest mixtape, High Class Street Music 4 (American Gangster), then you should. It's got appearances from Gucci Mane, 2 Chainz and Trae The Truth and it's street trap at its best. Listen to "Make The World Go Around" and let us know what you think. Also, check out Young Dolph's SoundCloud for more tracks and hit up his Twitter at @YoungDolph. And, if you really want to know more about Young Dolph, check out this video where he lists his "Ten Commandments."